My acupuncturist embodies all things health, wellness, fitness and anti-aging. He looks like he’s in his late 20s – so you can imagine my gasp when he told me he was 46. He shares with me his low maintenance but super effective moisturizer regimen – as well as his diet that keeps him lean, fit and disease free. His go-to meal consists of steamed broccoli, a good protein (usually wild caught salmon) and low carb rice. 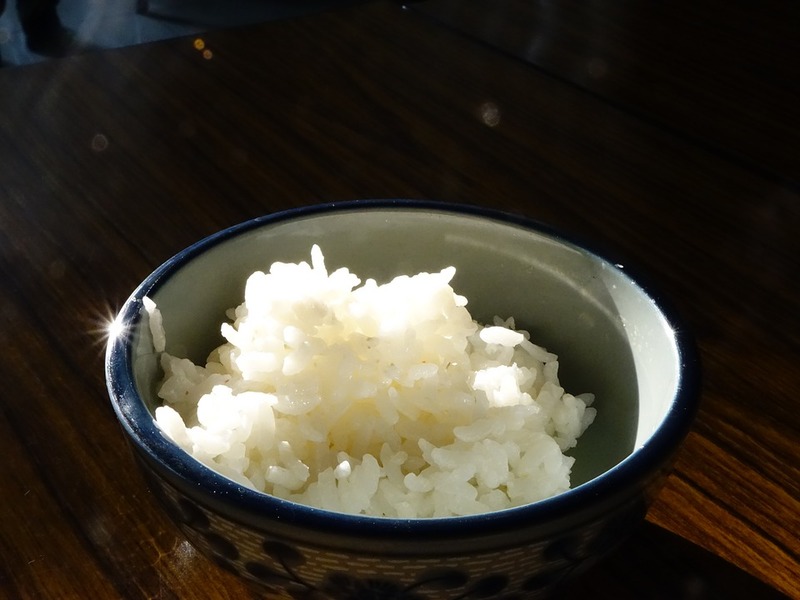 And no, this low carb rice isn’t shirataki rice or cauliflower rice. 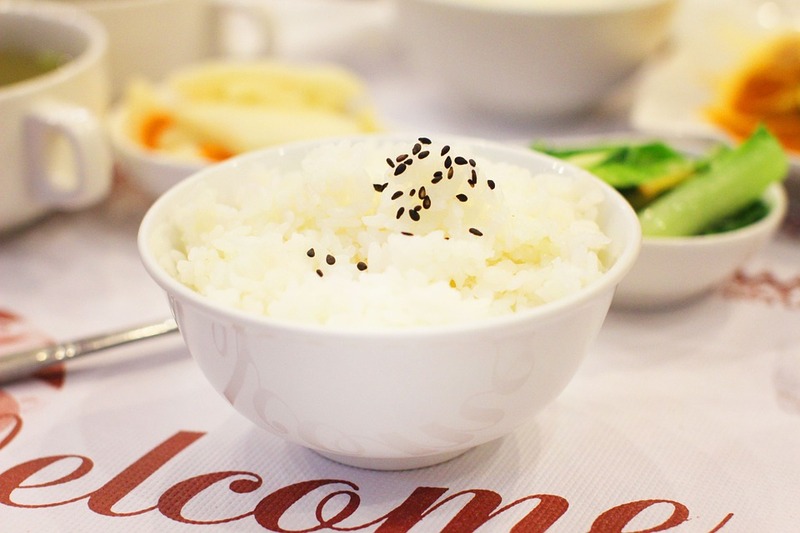 Instead, this is real rice – but the magic is in the way you cook in. 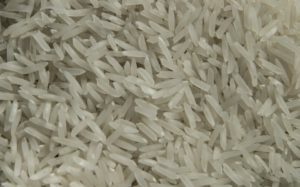 Then cool the cooked rice which further changes its architecture leading to a 10-15 fold increase in resistant starch. Add 1 T coconut oil to pot, followed by 2 cups of rice and 2 cups of filtered water. Let soak for 10 minutes before pressing ON. Let the rice cool, then chill in the fridge for at least 12 hours. Add 1 T coconut oil to pot, followed by 2 cups of rice. Cover, lower heat, and cook for 20 to 25 minutes. Let rice cool, then chill in the fridge for at least 12 hours.